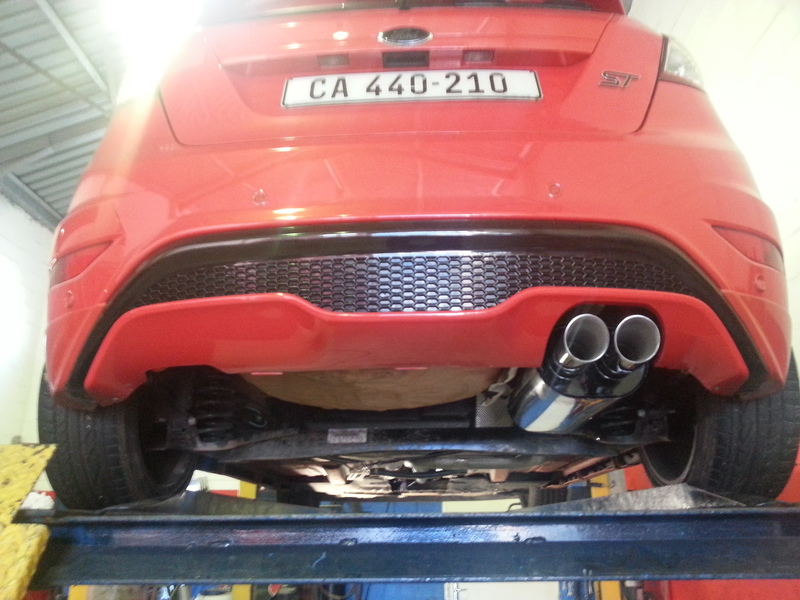 We are pleased to announce the launch of our new tuning file for the Fiesta St 1.6T, after a lengthy 4 months of R&D. I am happy to say that the results has been worth the wait! 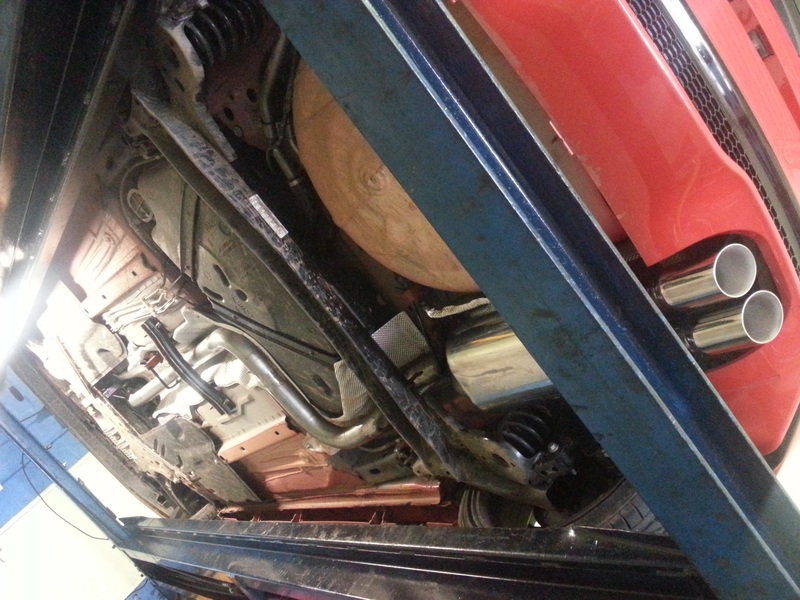 Before launching I had 2 customer cars test the map for overall dynamics as well as fuel consumption usage to gather the necessary data for a South African condition map. 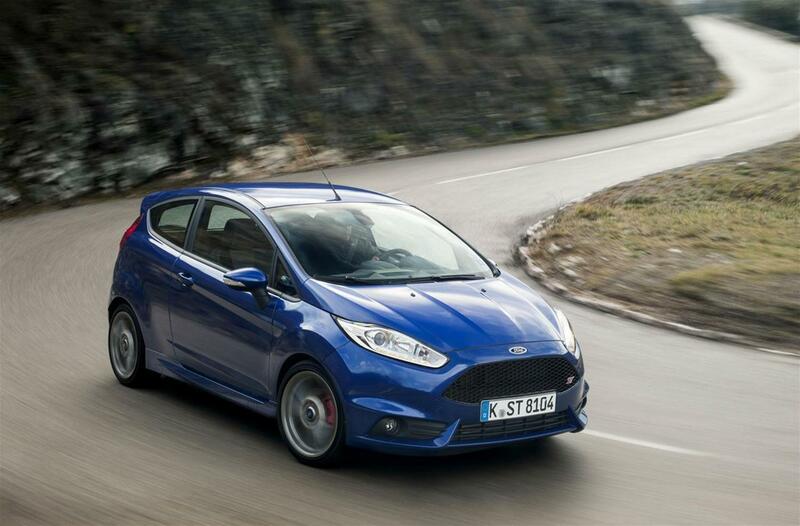 The response has been fantastic, both claiming improvement in fuel consumption with factory like smoothness. This is always the aim of our STO maps from the outset and I am pleased to announce it has been achieved! 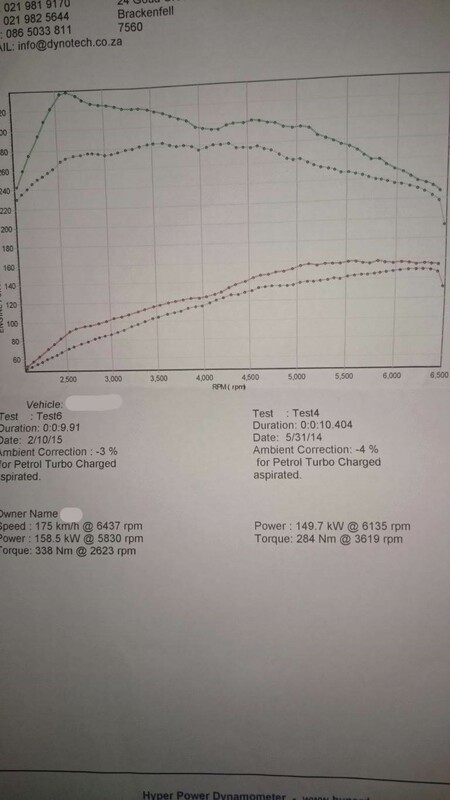 The dyno Sheet shows the gains with the software…. the map is 100% built on South African 95 octane, usage of any octane boosters is not needed.. Please contact me for a quotation. Please be aware that for the time being, this software is only being provided to Cape Town based customers.